5480 Sqft Commercial Space sale, Venus Complex 2nd floor, Progoti Sharoni, Badda, Dhaka- 1212. 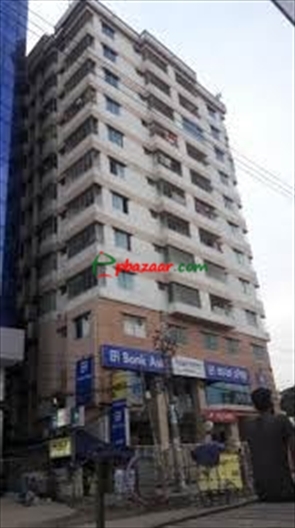 Rented to City Bank Bangladesh. Current Monthy Rent is BDT 2,60,000.00 and 10% increment soon.